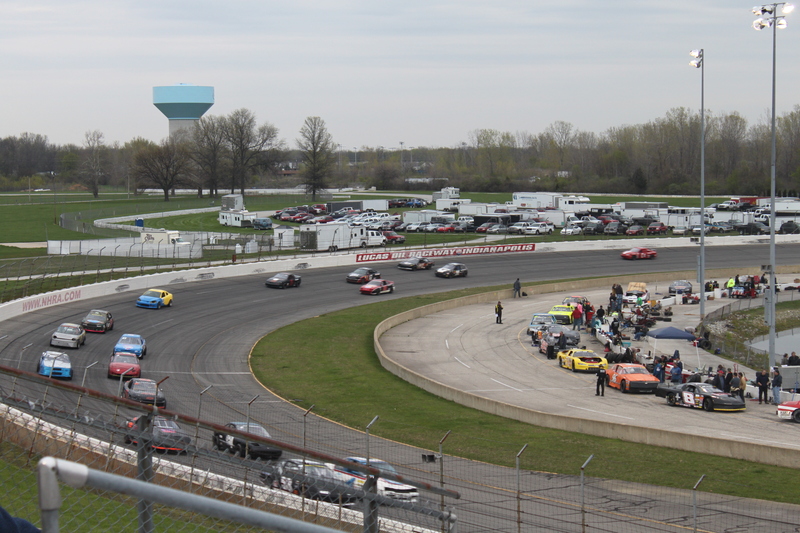 Spring is almost here, and that means another season of racing is about to kick off at Lucas Oil Raceway. Taking my family to see a race is one of my favorite things to do in Hendricks County, and I&apos;m excited for another year of racing to begin. There are some old favorites on this year&apos;s race schedule, and there are also some exciting changes coming to Lucas Oil Raceway. Let&apos;s take a look at some of the highlights. The 2016 racing season kicks off on April 3 with the 7th annual CRA Cabin Fever Championship. This race brings 170 laps of oval track action to Brownsburg, and is a great way to start the year. You&apos;ll see Street Stocks, Front Wheel Compacts, Late Model Sportsman cars and more. You&apos;ll want to head over to the drag strip in late April for the NHRA Spring Spectacle of Speed. This is the largest divisional race in the country, and is a great chance to see some Alcohol Dragsters and Funny Cars before the U.S. Nationals in September. And where else would you be able to see Pro Stock Snowmobiles race? One of my favorite additions to last year&apos;s racing schedule returns in May. Friday Night Stock Car Races will be at the oval track on May 6, July 8, and Aug. 12. If you&apos;re new to racing, this is a great first-time event. This was our sons&apos; first oval track race, and they had a blast! We&apos;re excited to attend again this year. Memorial Day weekend is one of the biggest racing weekends of the year, and Lucas Oil Raceway is continuing one of their greatest traditions. USAC racing will move from day back to night with the Carb Night Classic...The Race Before the 500. Feature races include the USAC Silver Crown Cars, USF2000 and the Pro Mazda series. The biggest annual event at Lucas Oil Raceway is, of course, the NHRA Chevrolet Performance U.S. Nationals. The biggest and most prestigious drag race for the NHRA has been a staple of Hendricks County for more than six decades, and the power and excitement cannot be matched. An exciting new element of this year&apos;s U.S. Nationals is the construction of the new Top Eliminator Club Pavilion. 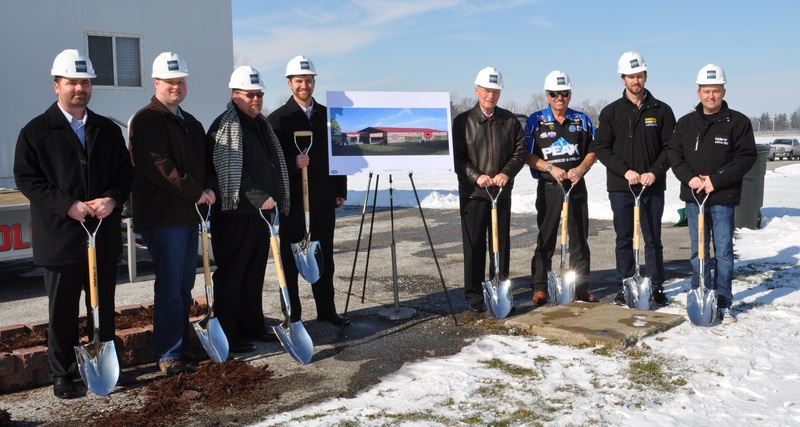 Ground was broken early this year, and construction will be complete in time for this year&apos;s U.S. Nationals. The building will provide many fantastic amenities for Top Eliminator Club members, and will also be available for use throughout the year. We&apos;ll be featuring more information about this new structure in the coming months. Whether you&apos;re a returning fan or a first-time visitor, you&apos;re guaranteed to have a great time at this year&apos;s races. You can find a full schedule of events at Lucas Oil Raceway here, and you can also keep up with the upcoming races on our Events Calendar. Strap in and get ready for another exciting year of racing! I hope to see you at the track in 2016.